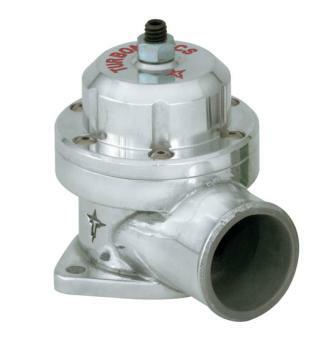 Turbonetics Blow Off Valve - Raptor - Dezod Motorsports Inc - Home of the automotive performance enthusiast since 2002. The “Raptor” mid-sized bypass valve offers physical size and airflow characteristics that fill the performance gap between the “Street & Strip” and “Godzilla” valves. Kit includes mounting hardware, discharge horn and fittings. The “Raptor” mid-sized bypass valve offers physical size and airflow characteristics that fill the performance gap between the “Street & Strip” and “Godzilla” valves. Kit includes mounting hardware, discharge horn and fittings. Kits includes mounting hardware, flange and fittings.